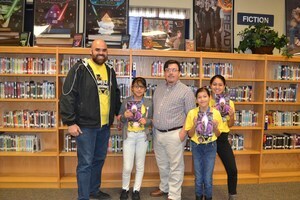 Pearson Elementary's 5th grade students participated in today's Battle of the Bluebonnets. Afterwards they had lunch with David Bowles, author of The Smoking Mirror. 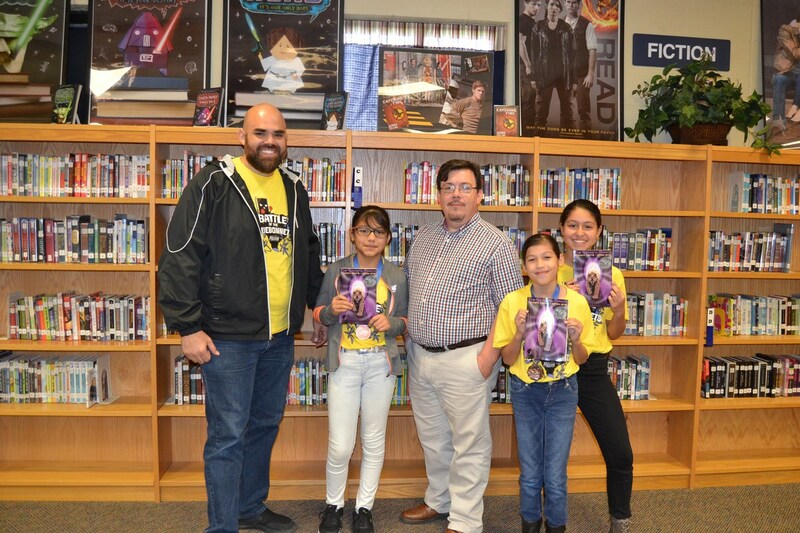 Mr. Bowles read parts of his book and gave each student an autographed copy of the book.